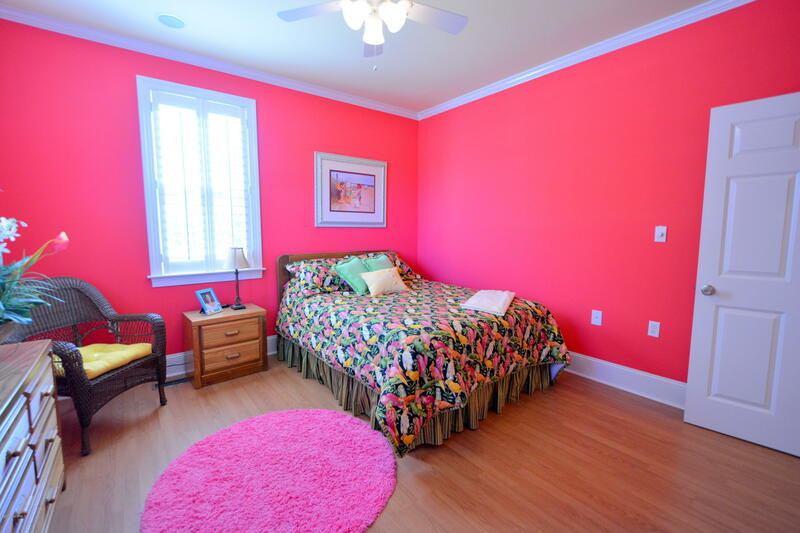 Bright and beautiful! 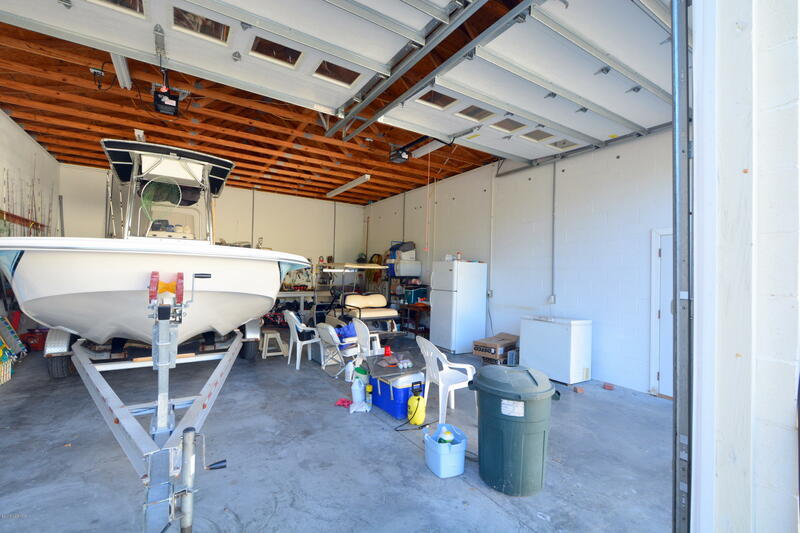 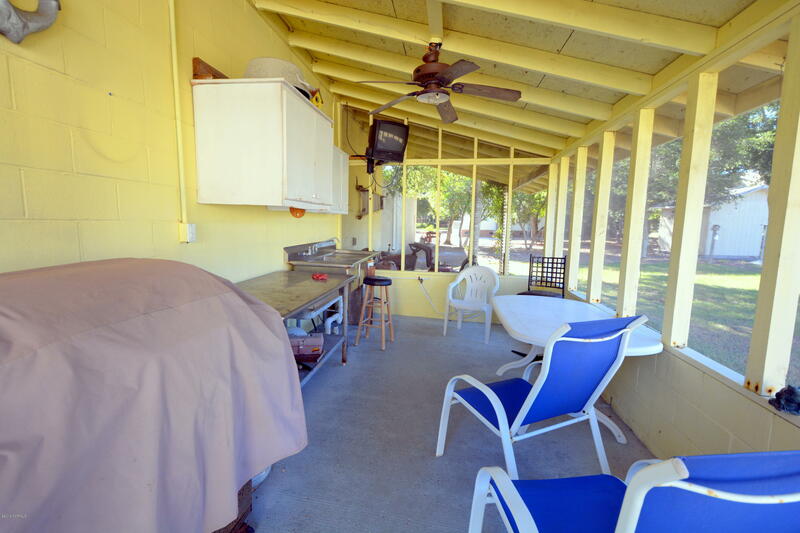 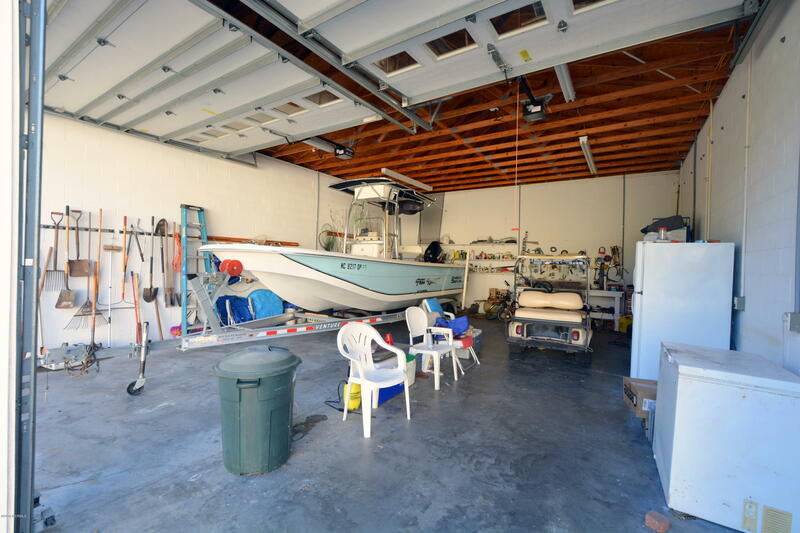 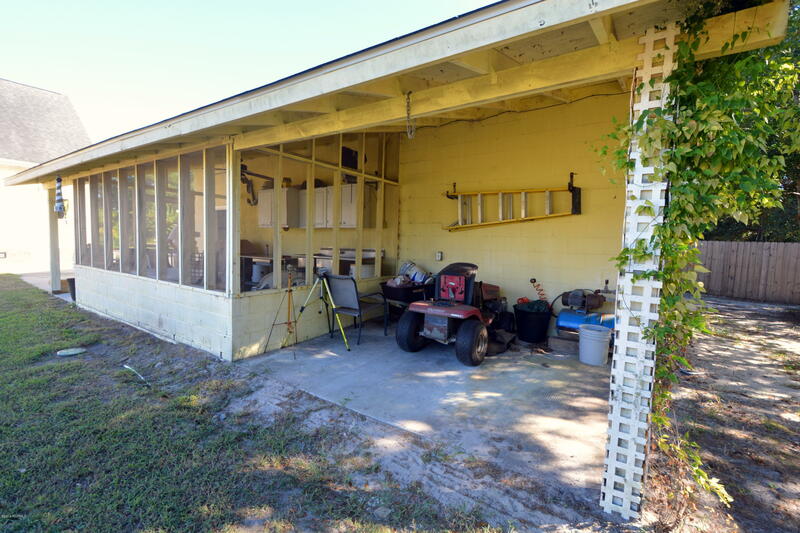 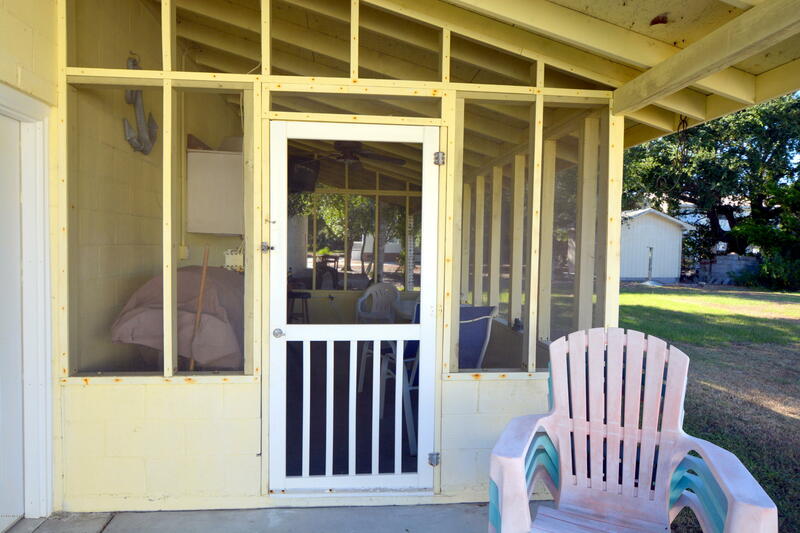 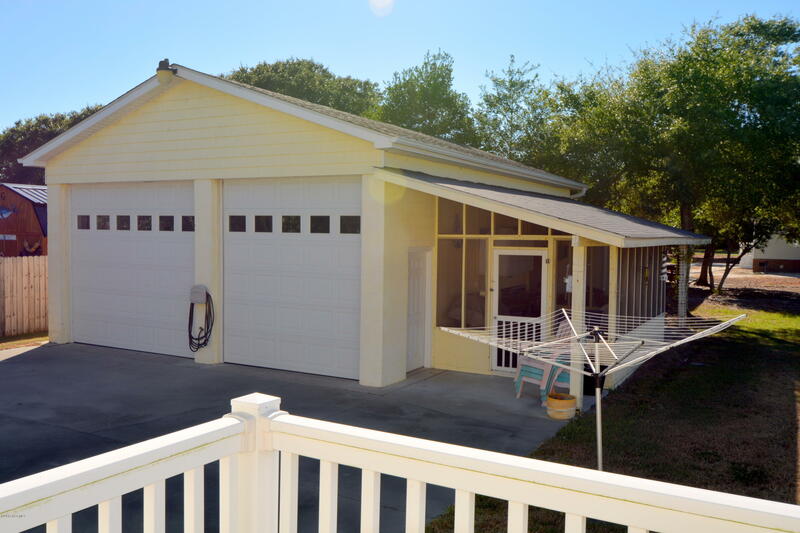 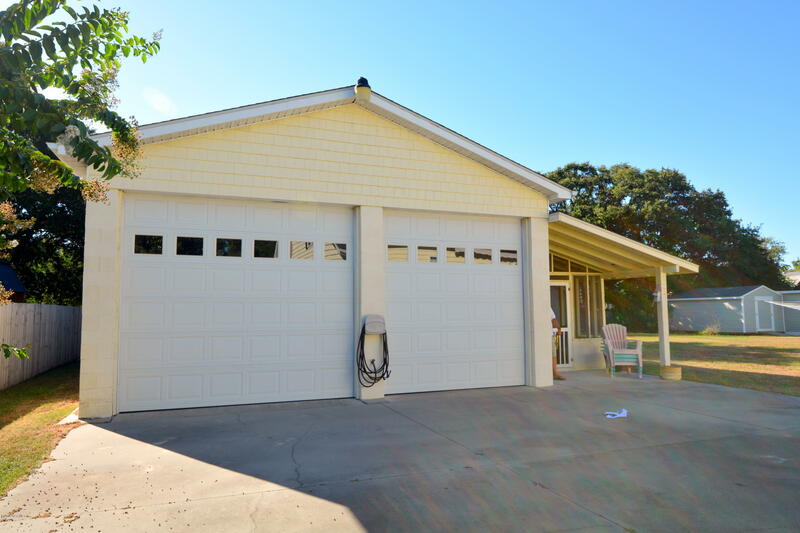 Fisherman’s delight with a large detached garage for boat and fishing gear, plus a side screened porch with fish cleaning station/cook out area for your fresh catch! 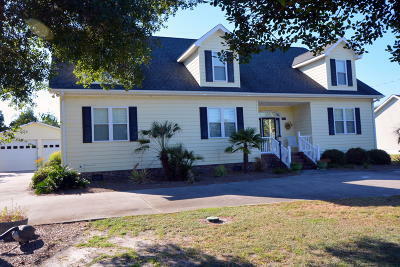 Home features an open floor plan, custom kitchen with stainless steel appliances, sunroom, formal dining room, kitchen bar, large master bedroom suite on the main level, fireplace, plantation shutters on main level windows, and a huge bonus area upstairs for overflow of family and friends, hobbies and storage. 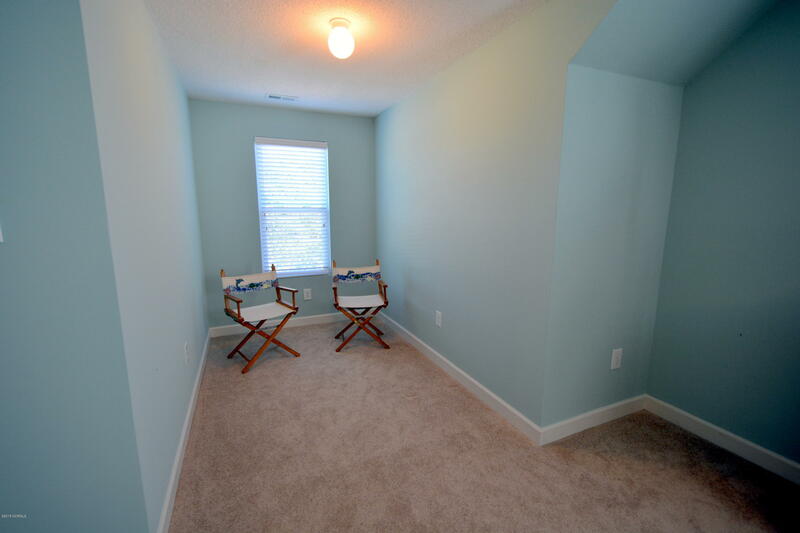 Some furnishings negotiable. 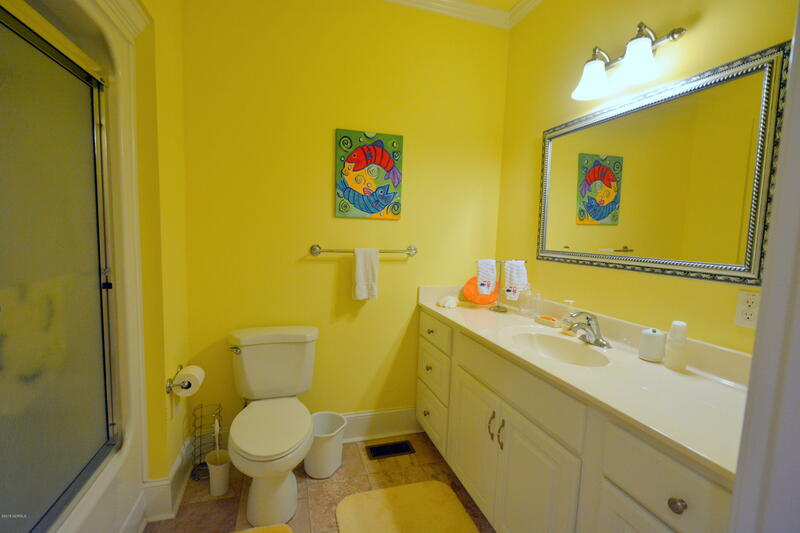 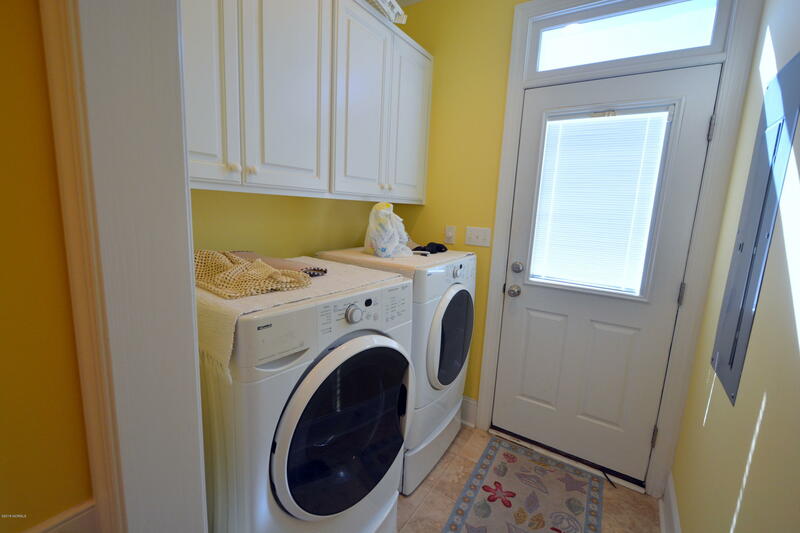 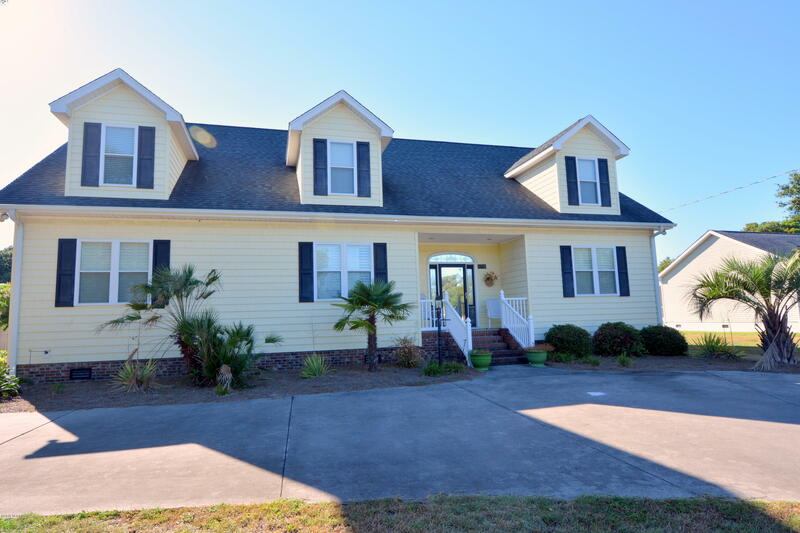 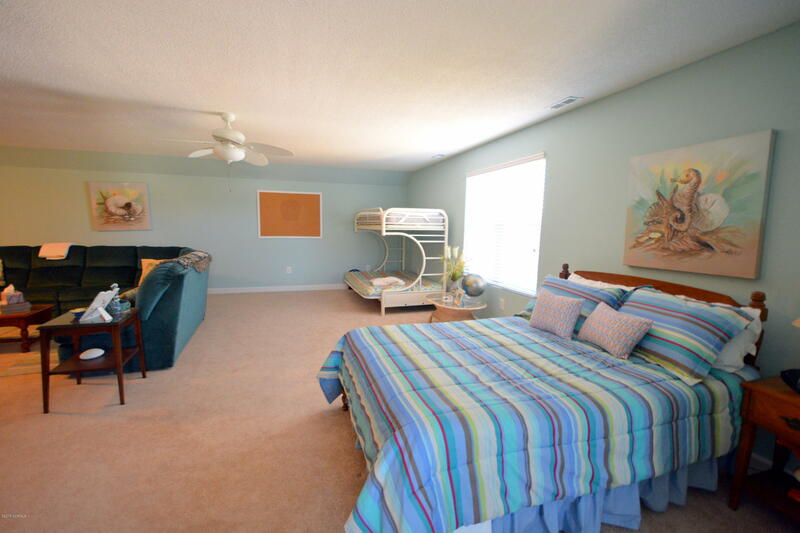 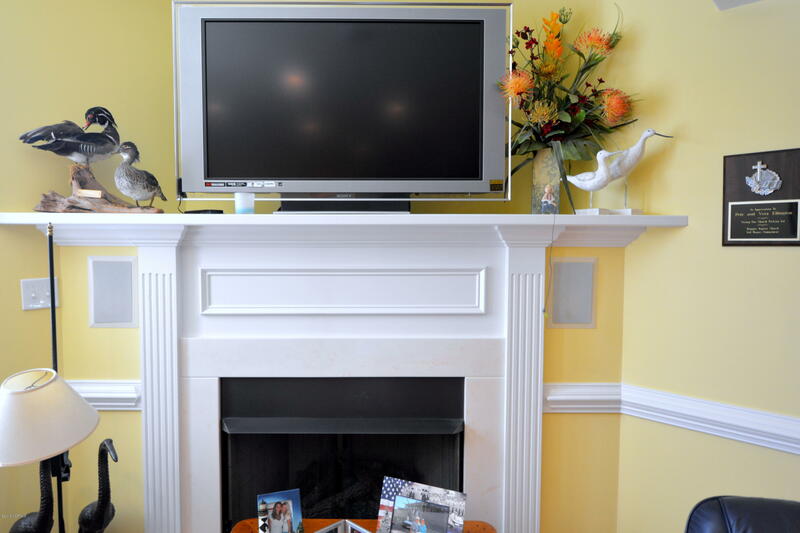 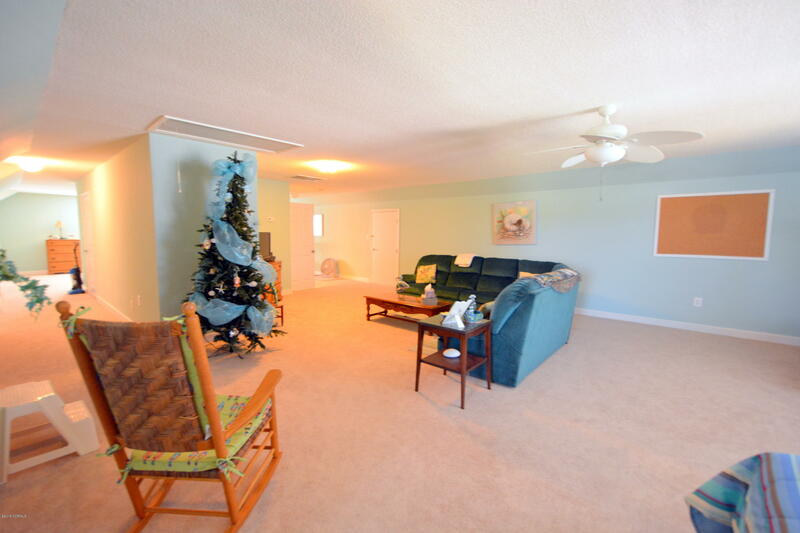 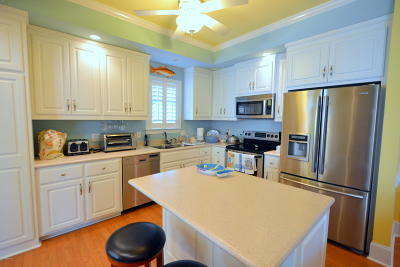 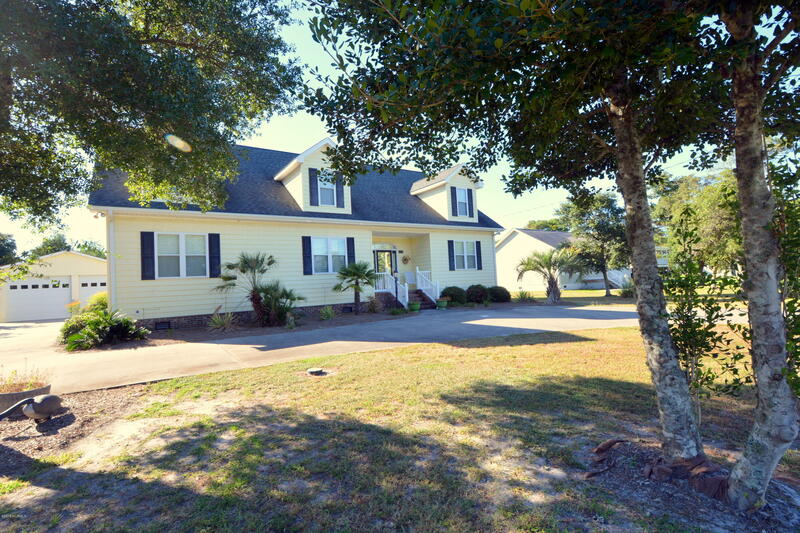 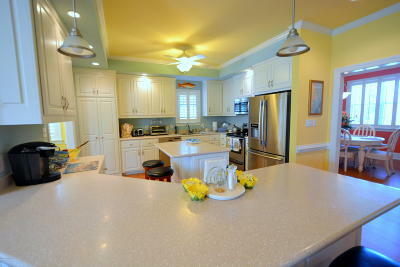 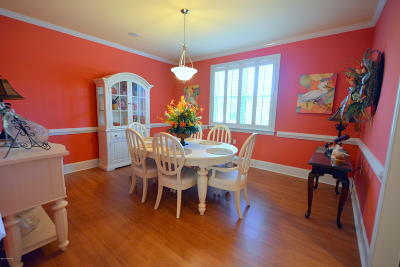 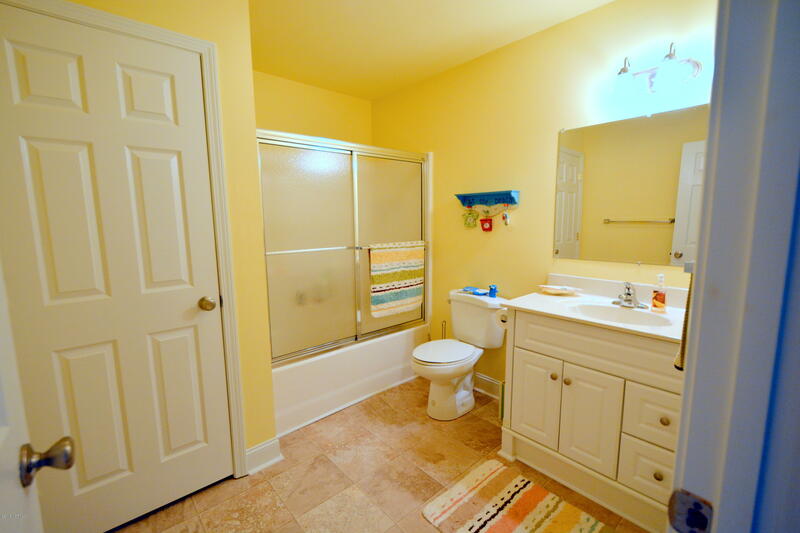 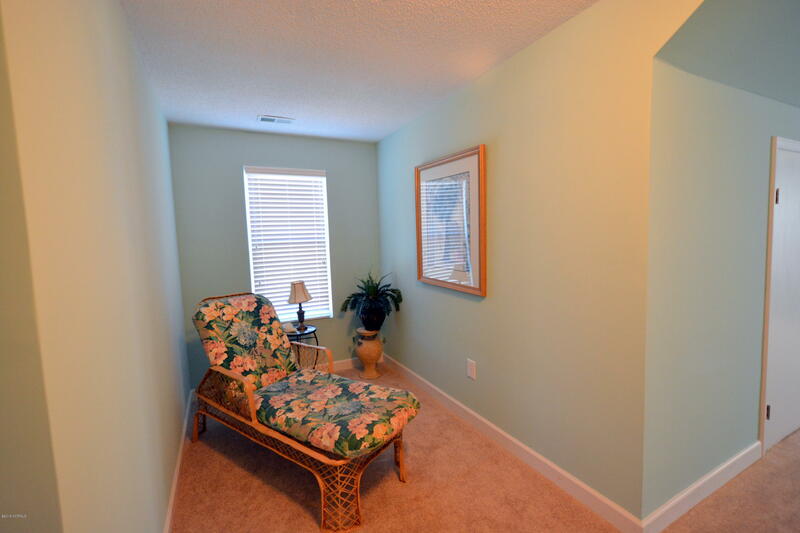 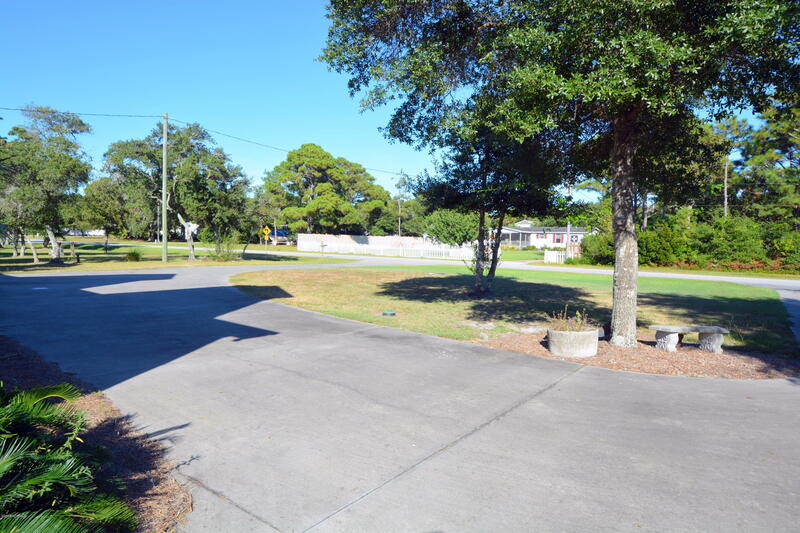 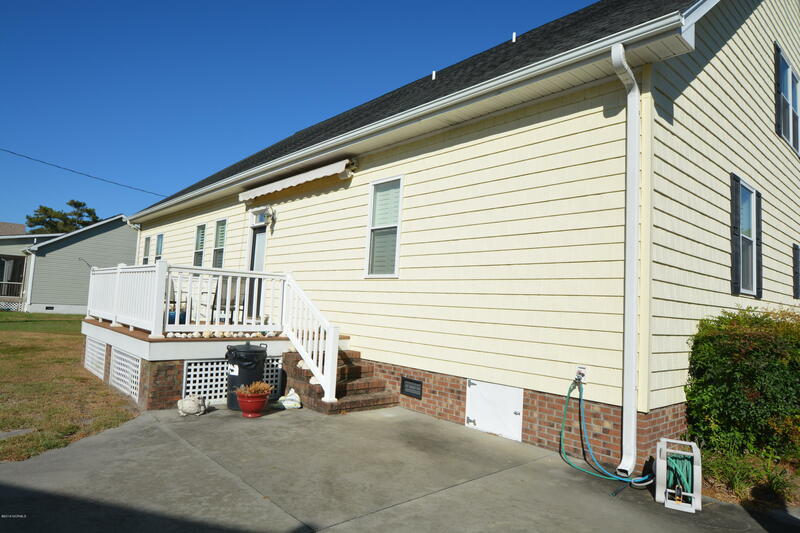 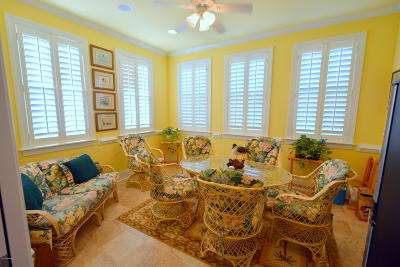 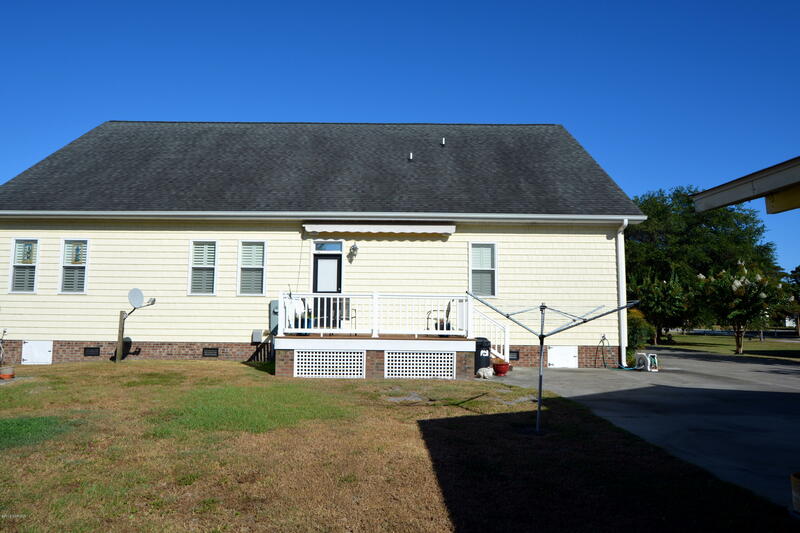 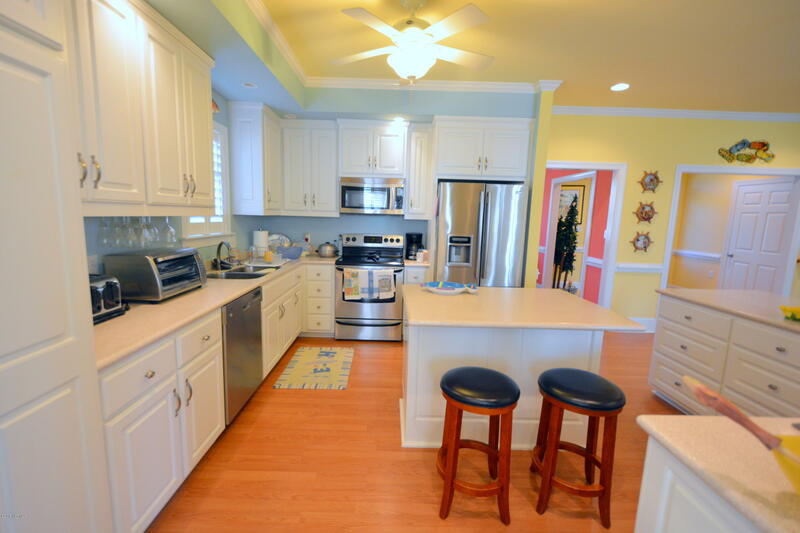 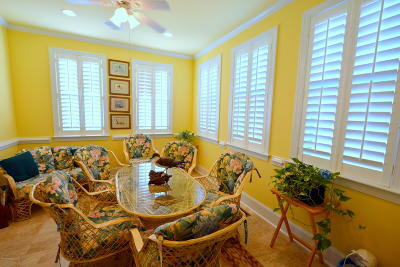 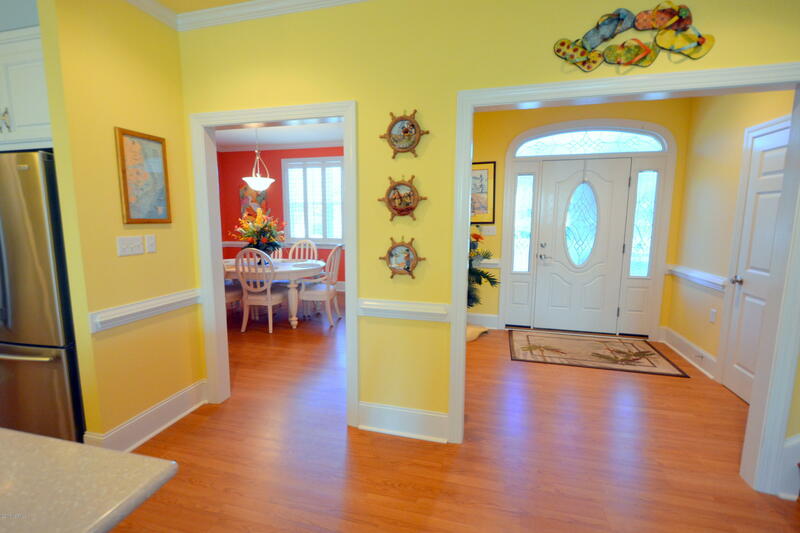 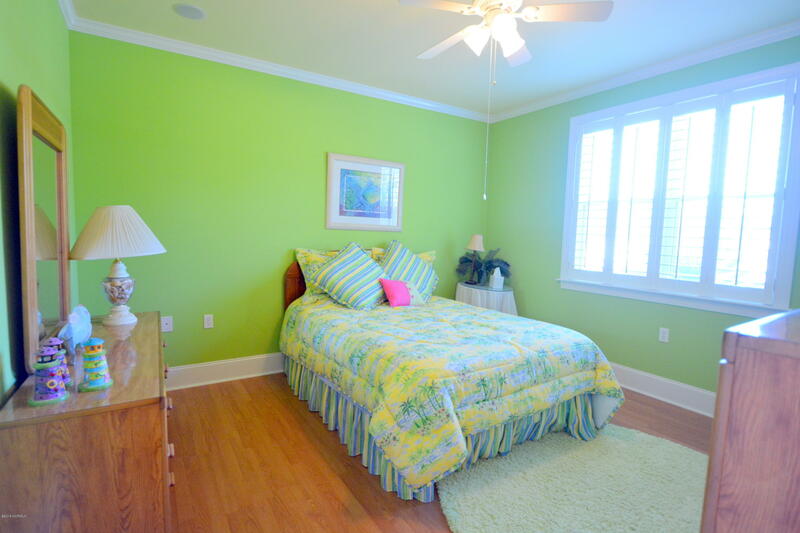 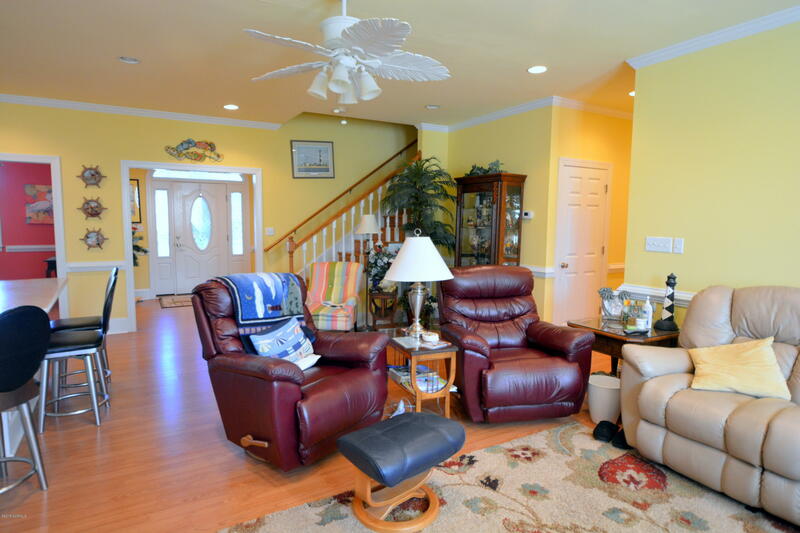 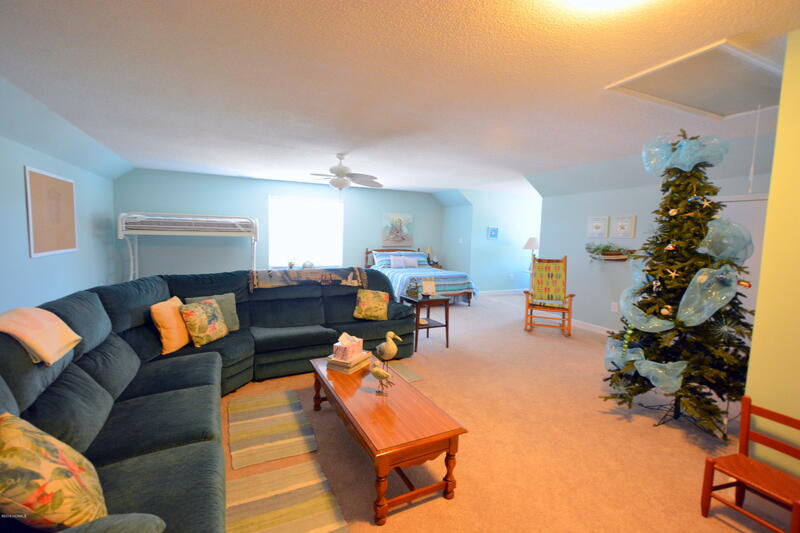 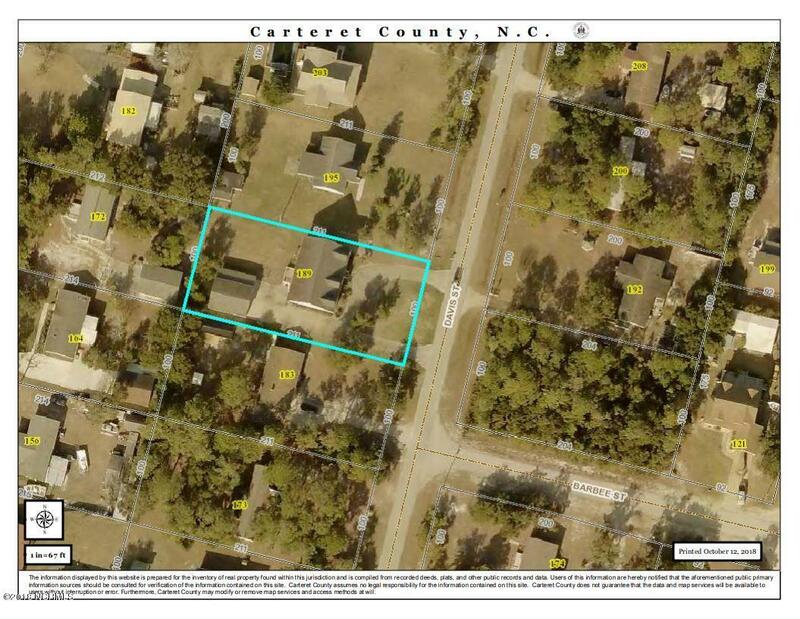 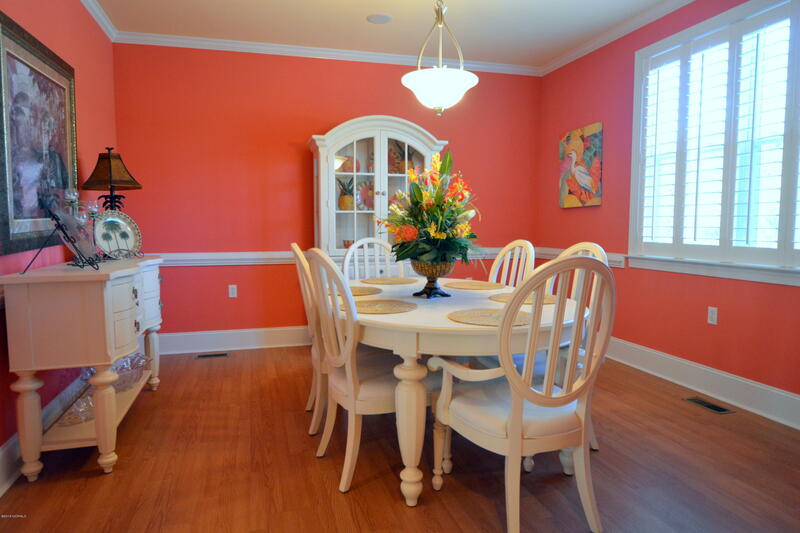 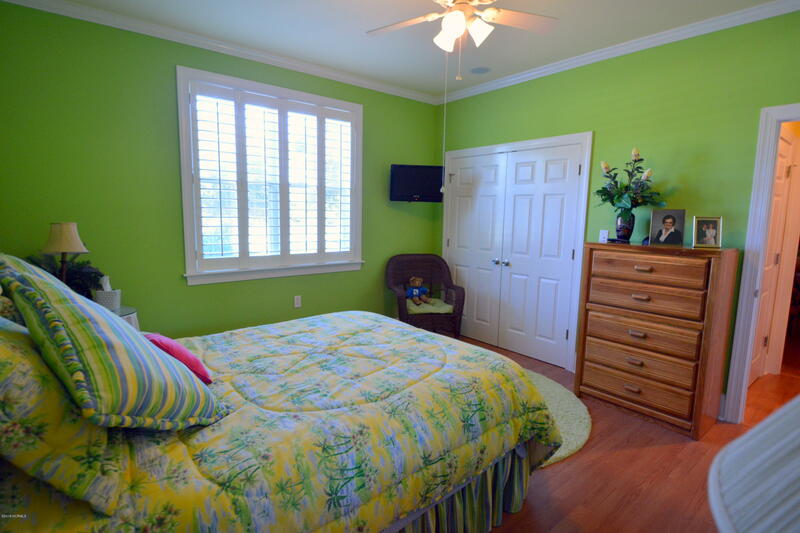 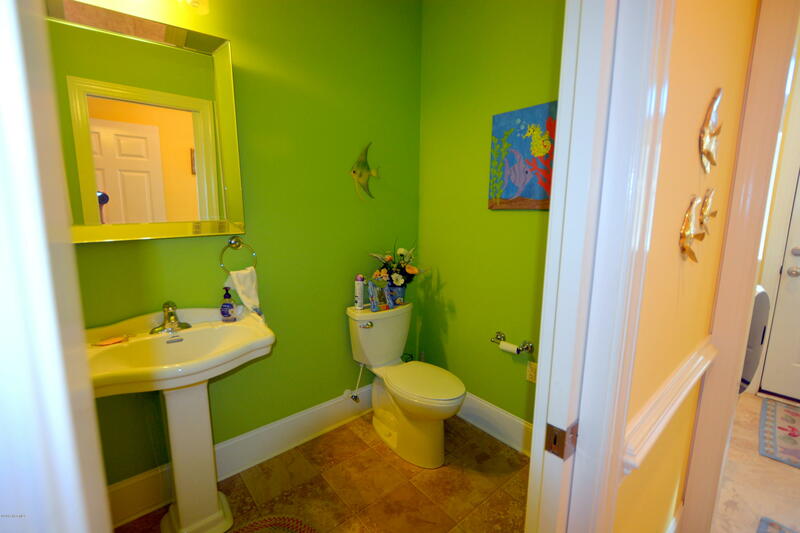 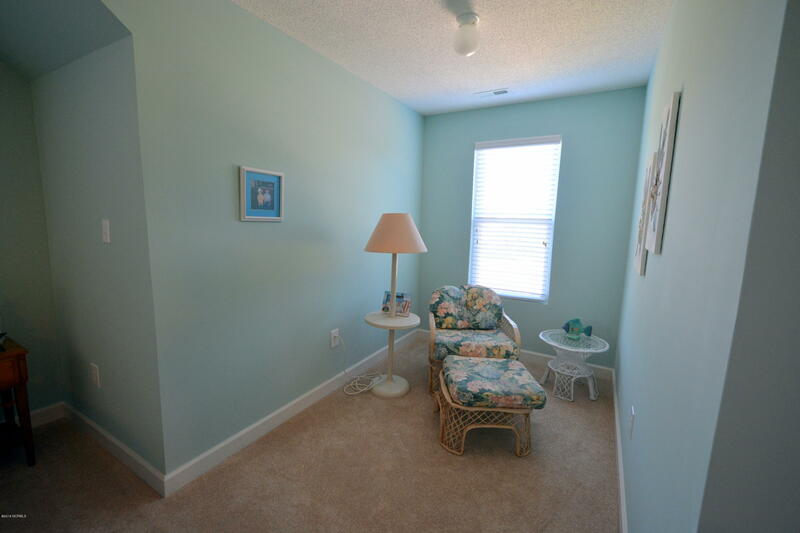 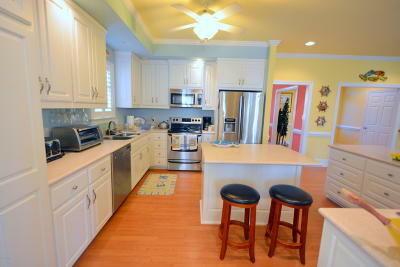 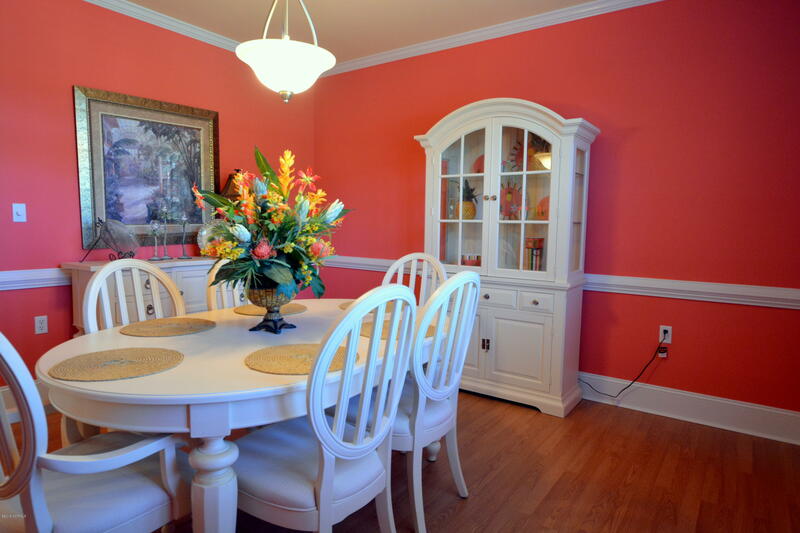 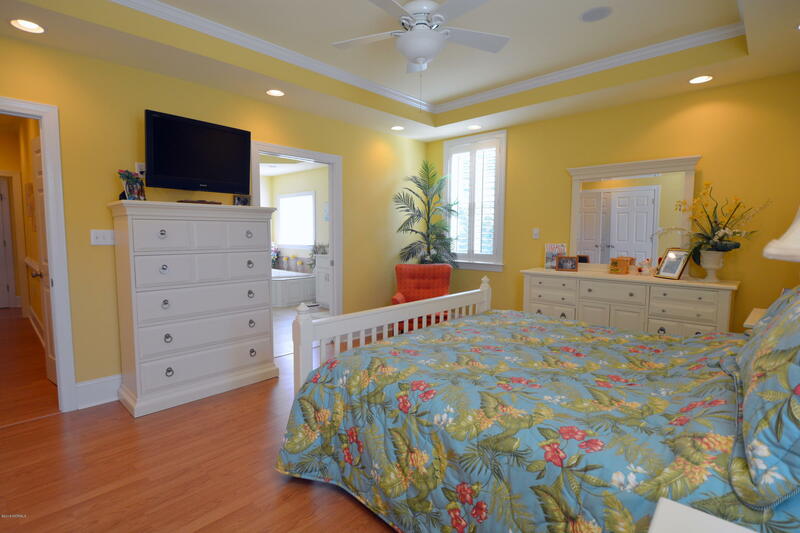 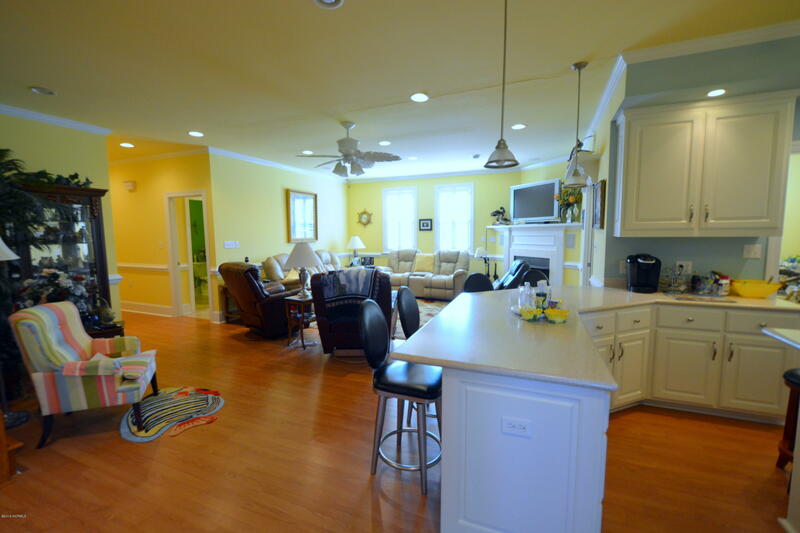 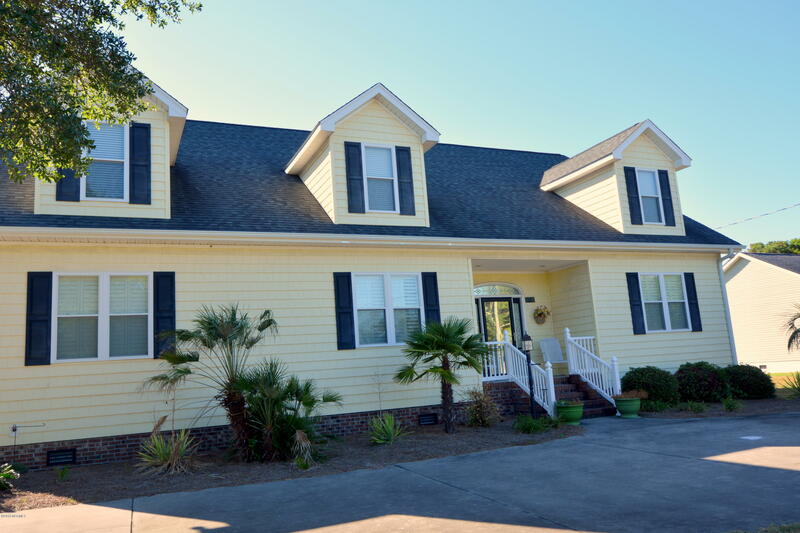 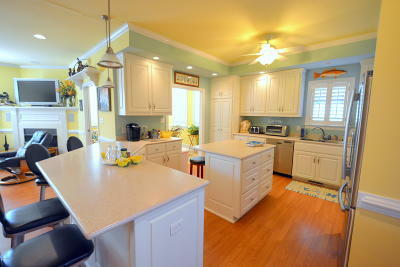 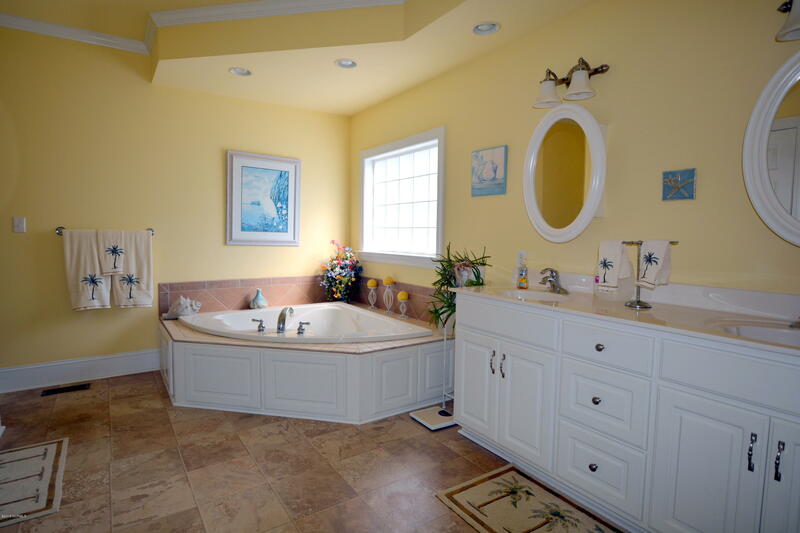 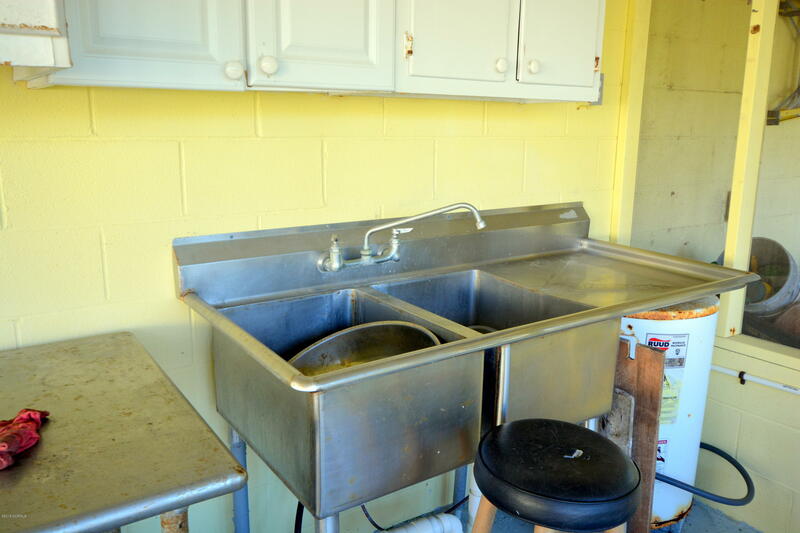 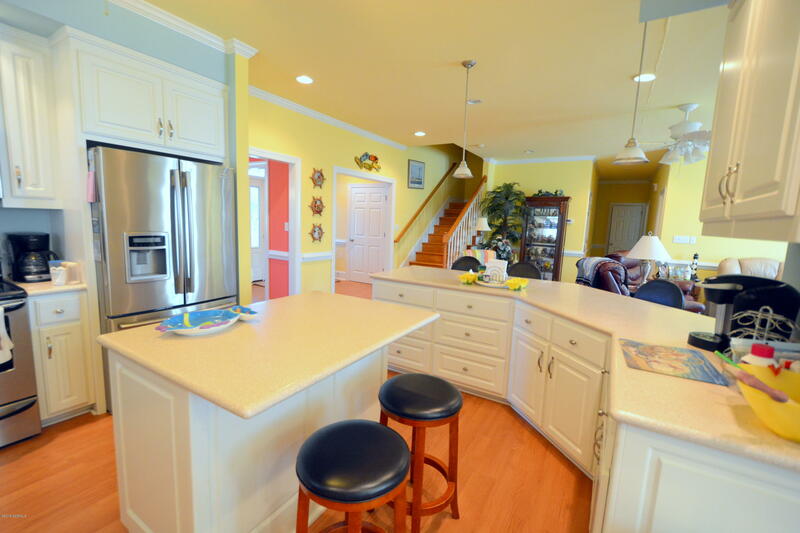 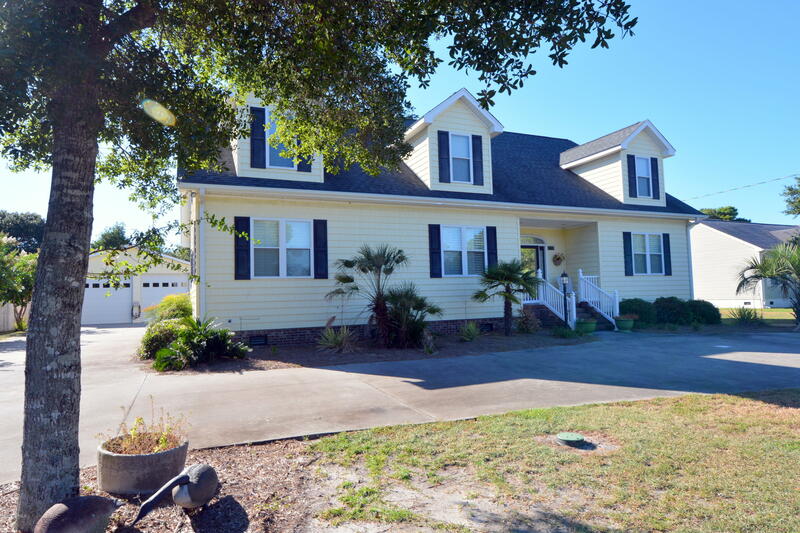 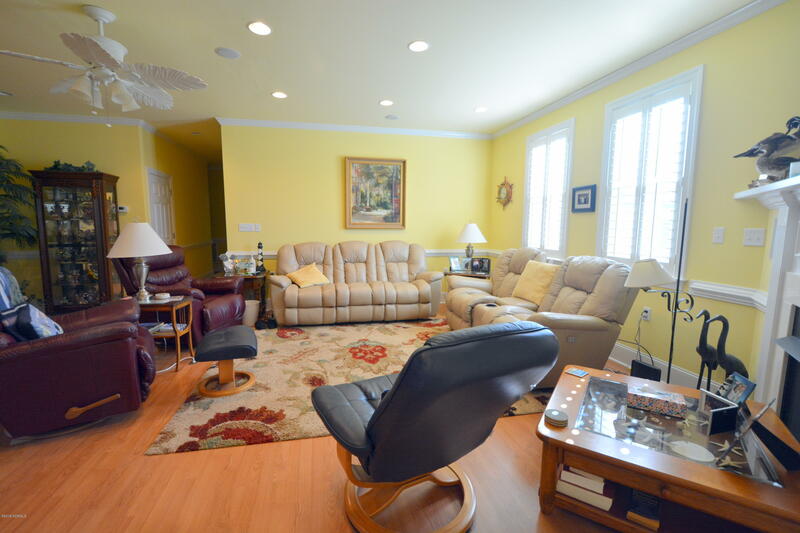 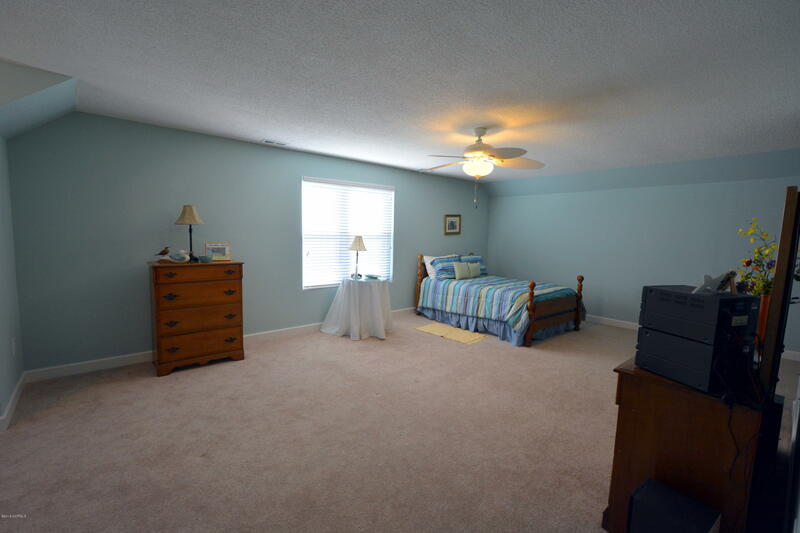 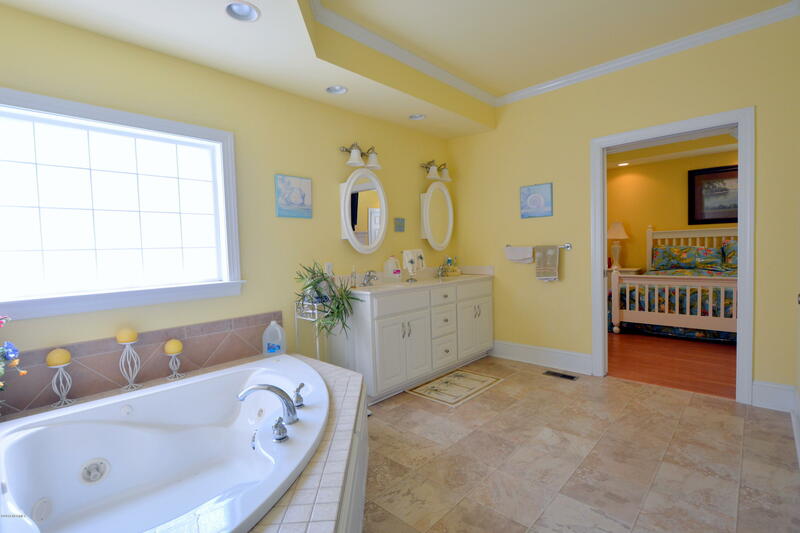 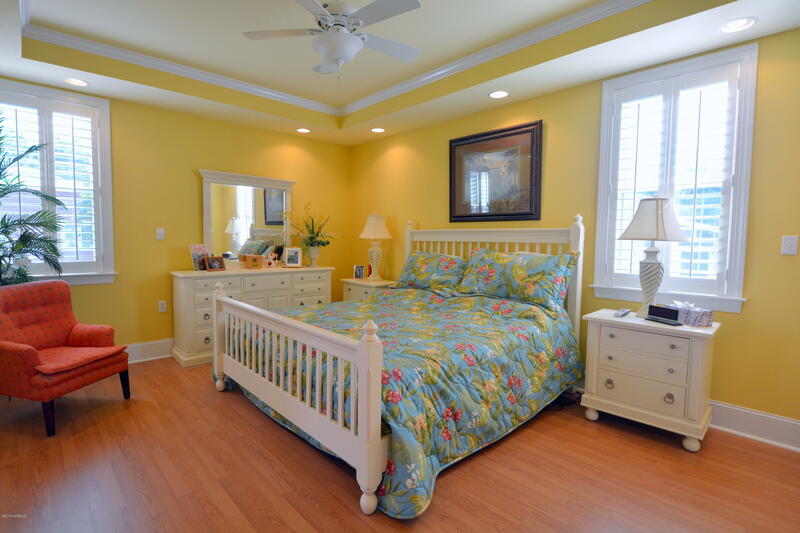 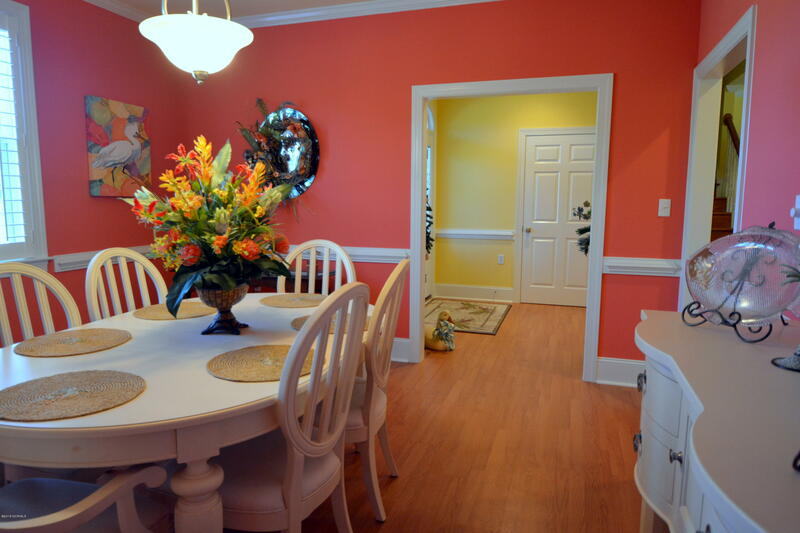 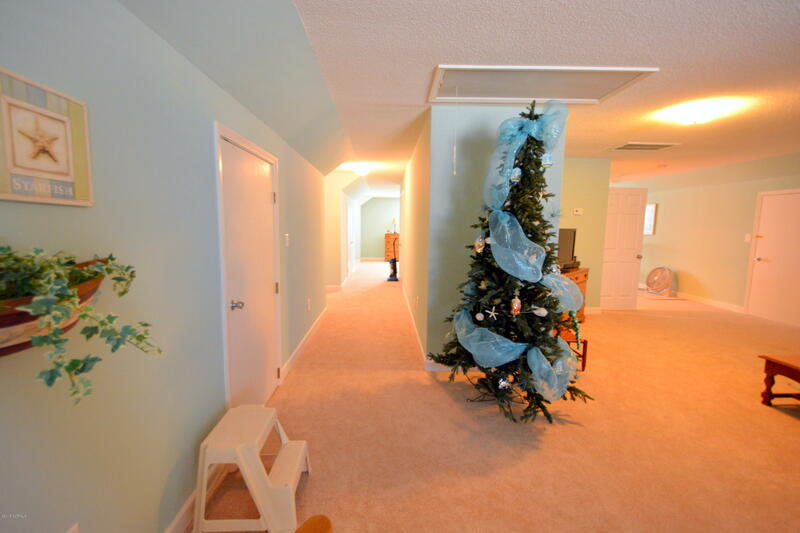 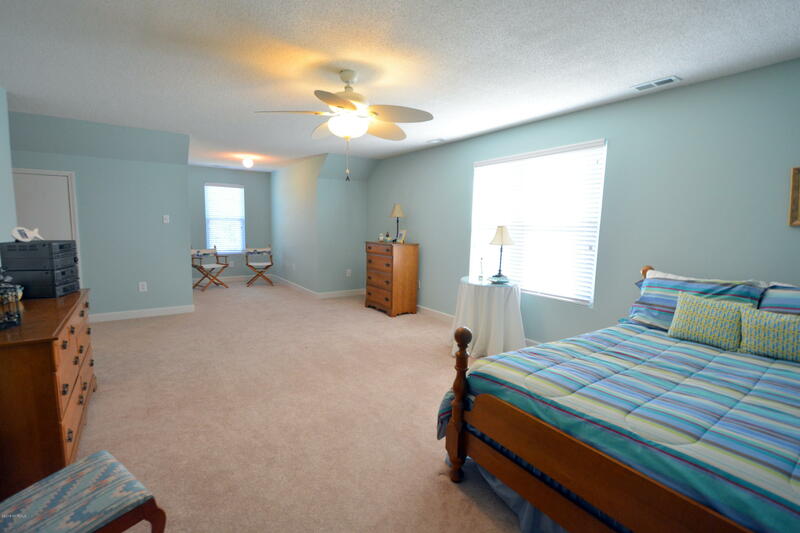 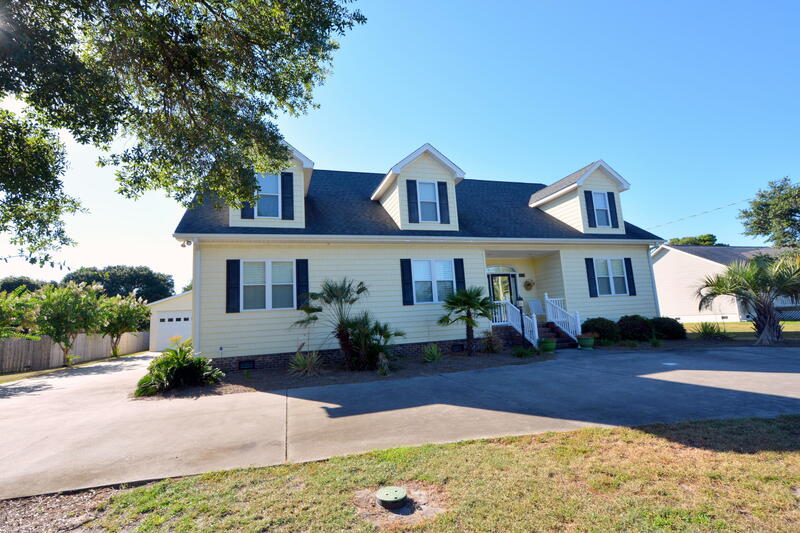 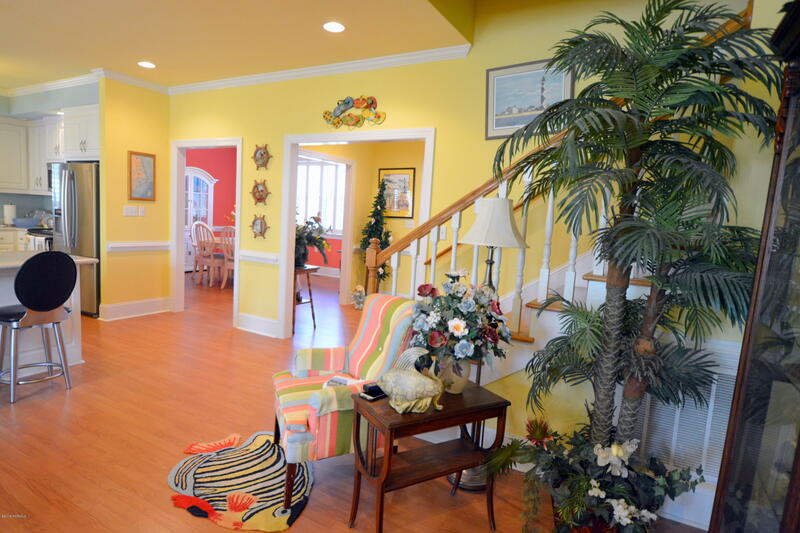 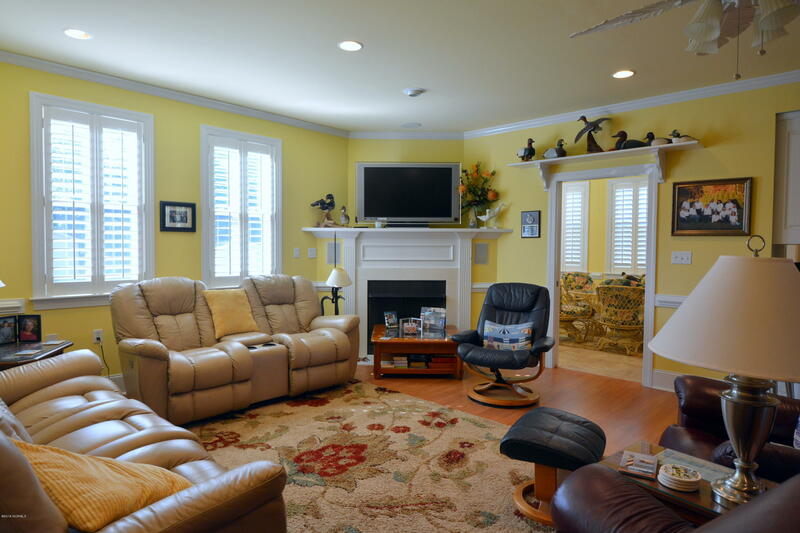 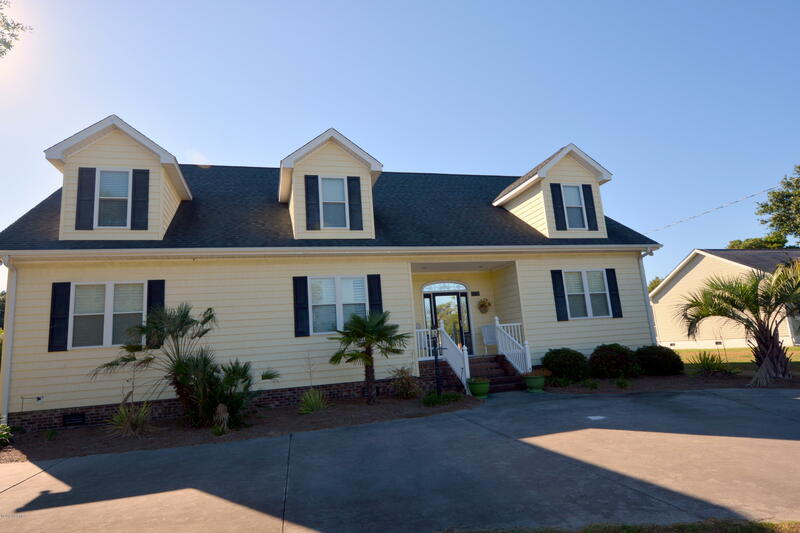 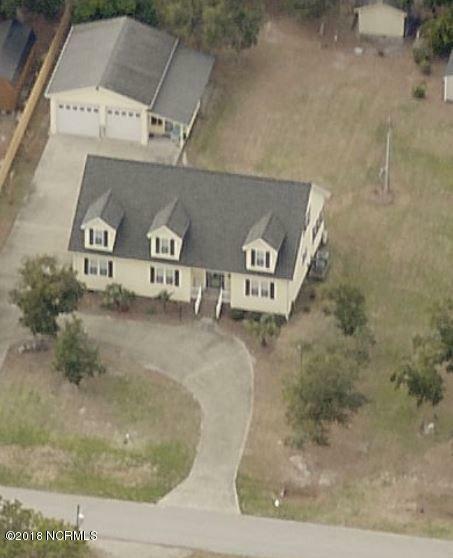 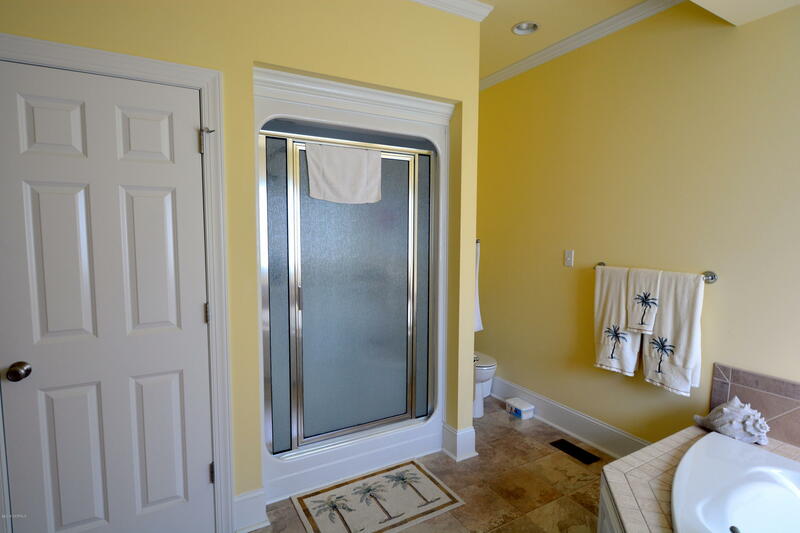 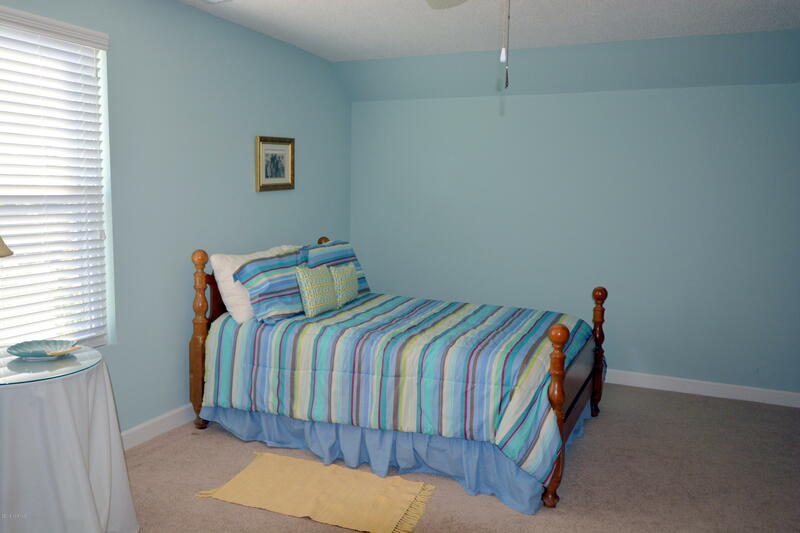 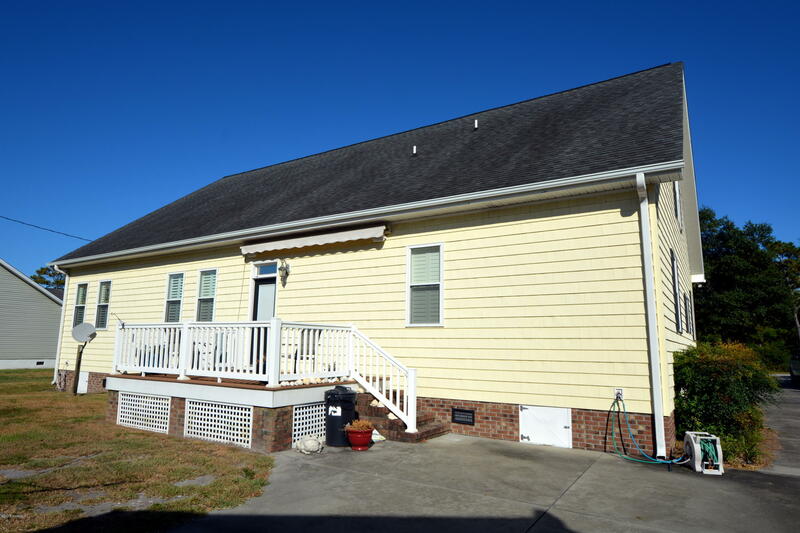 Convenient to Cape Lookout National Seashore, restaurants, and marinas.